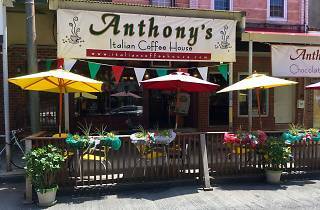 A mainstay of Philly coffee and legacy institution of the Italian Market, there’s a reason Anthony’s has endured for more than two decades: It accomplishes exactly what it sets out to do, and never tries to fool you into thinking it’s anything more. 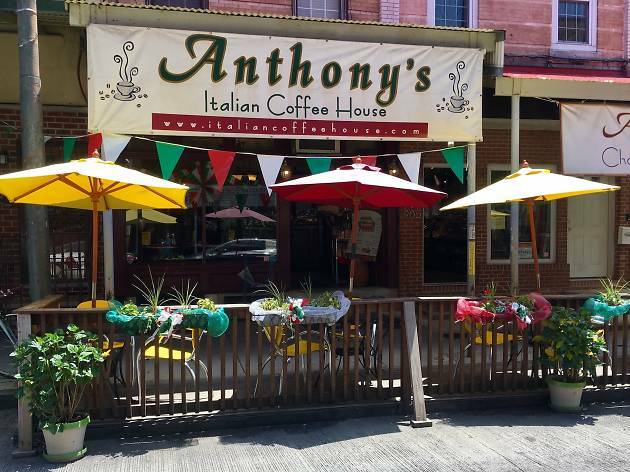 Yes, you’ll find a divine cappuccino here or drinkable dark roast, and yes, you’ll grin ear-to-ear after indulging in biscotti, gelato or any one of their signature chocolates. Advice: Skip dessert if you're dining at a nearby restaurant, and try something sweet here.